Do you have favorite stories and photos you share at family gatherings? Will your loved ones benefit by learning more about their relatives? Do you feel an urgent need to preserve your memories so they are never forgotten and are shared from generation to generation? 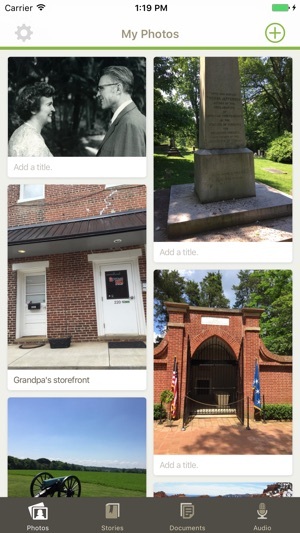 FamilySearch Memories makes collecting, preserving, and sharing your favorite family memories easy and convenient wherever you are. You’ll be the one everyone thanks for saving the most meaningful memories! • Snap photos of any family moment, such as recitals, dates, graduations, reunions, and memorials, and add them to your family tree. • Photograph old photos and documents. 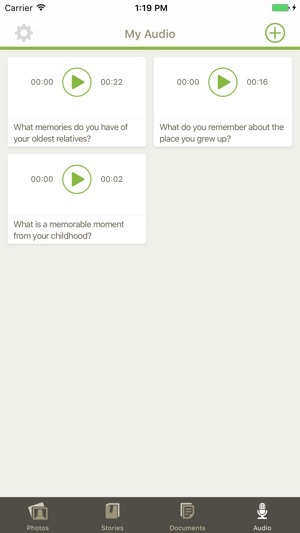 • Interview family members, and record the details of their lives and favorite memories. • Type family stories, jokes, and sayings, or use the microphone key to record what you say. 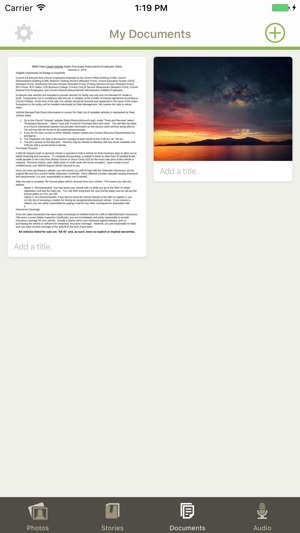 • Enrich written stories by adding descriptive photos. • Identify relatives in photos, stories, and recordings. Those memories automatically attach to the Family Tree. 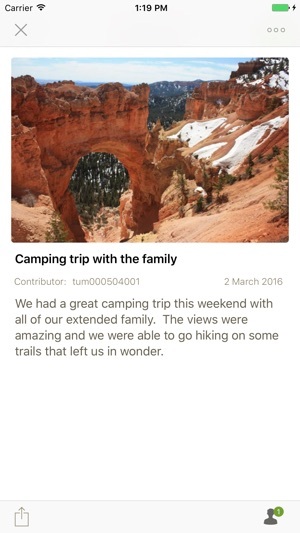 • Take family memories with you wherever you go—the app works even without Internet access. 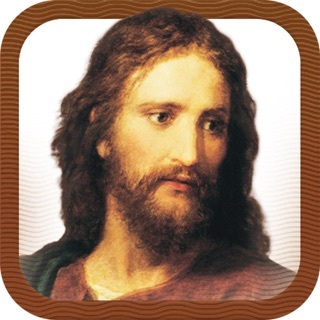 • Pick up where you left off on any device since the app automatically syncs with FamilySearch.org. • Store family memories free forever, deep within the FamilySearch vaults. I love that I can create an audio file when I'm visiting relatives. I'm not limited to bringing tons of equipment, just my phone to record oral histories... Then tag the file to the right people included in the history so it shows up on their person page. Same thing with photos. I love to take pics of previous photos on the spot rather than borrowing them and being entrusted with irreplaceable memories to return. I had saved up all my memories of my family and mission here. Which I believe is very convenient as my phone can’t keep all of my images. I do hope that it won’t delete as I have not saved it anywhere else. Also that it won’t lag too much over time as images increases along with other documents saved.